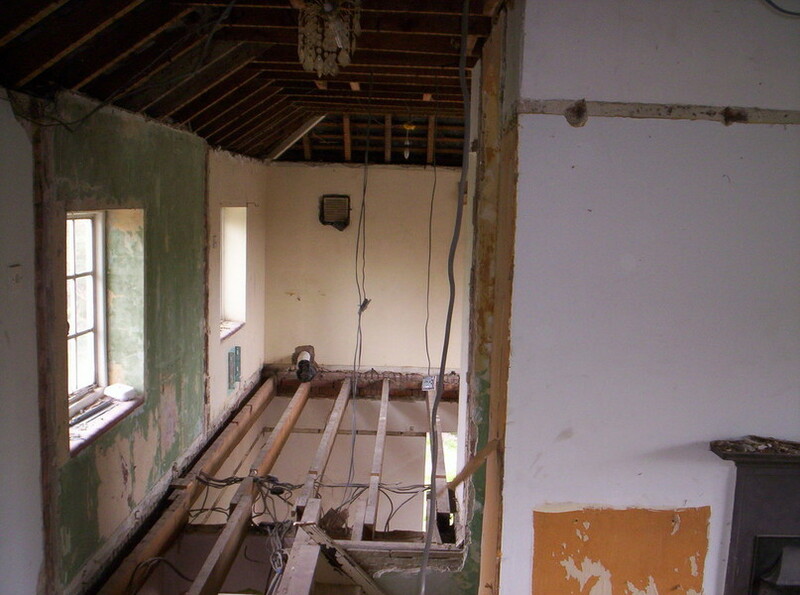 It seams that the most fashionable design at the moment is Open Plan. 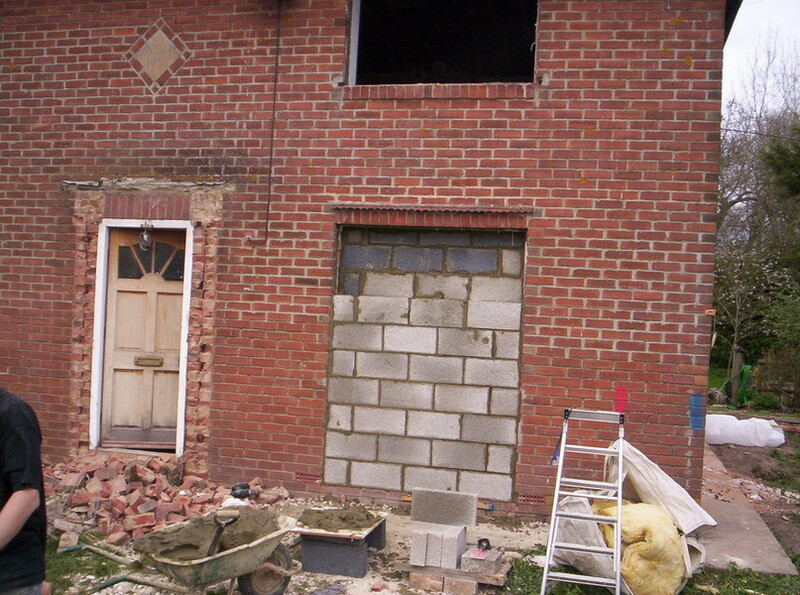 We are getting contracted on many Renovations and Alterations to suit this design. 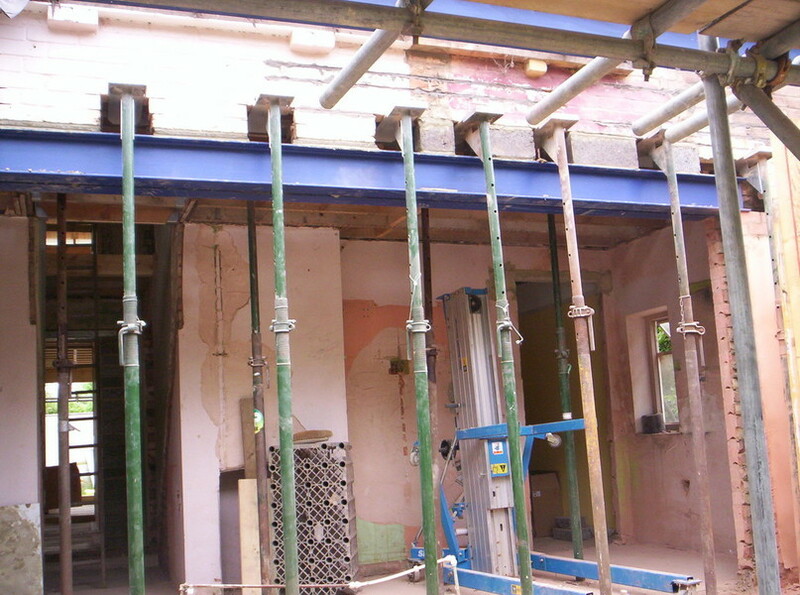 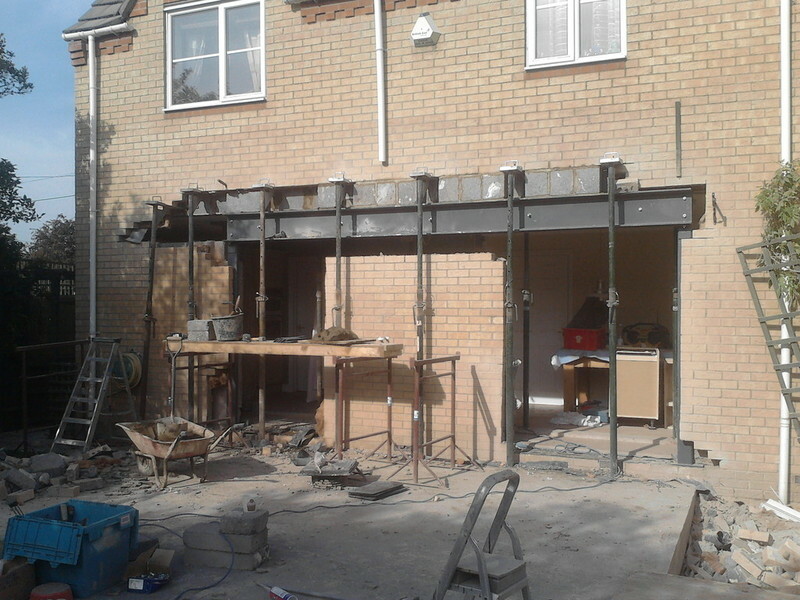 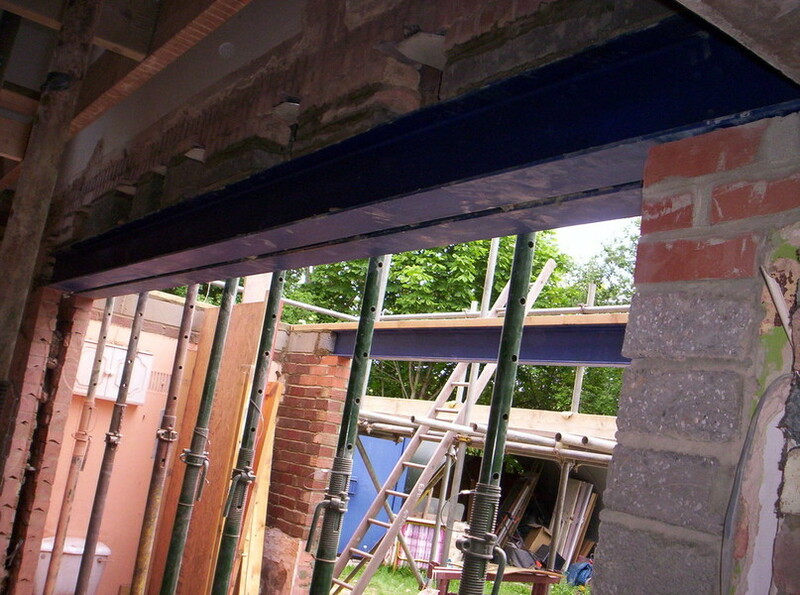 You can be assured that when you contract us, that all your structural work i.e. 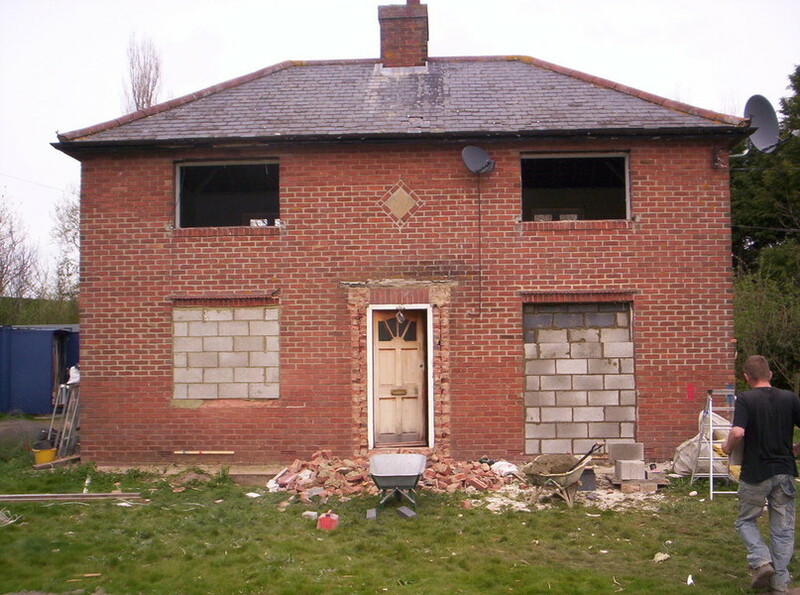 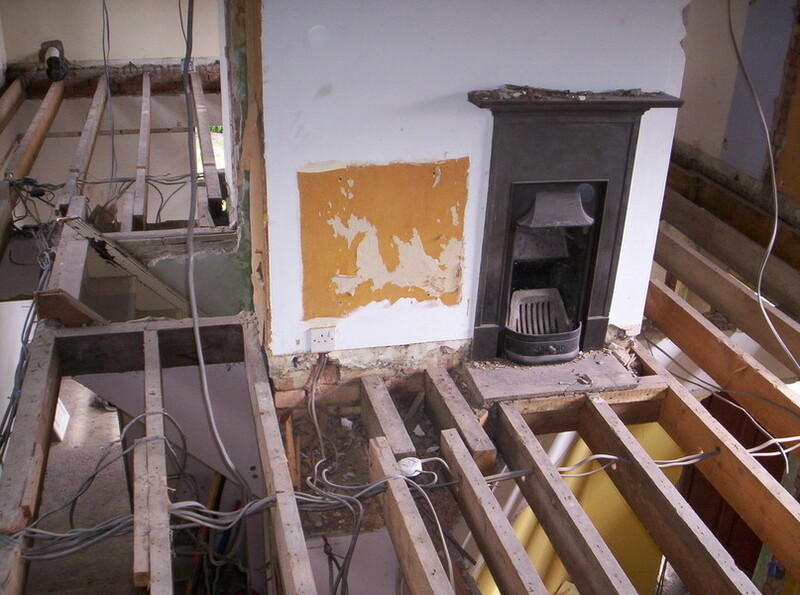 (removal of load bearing walls & under pinning old buildings) it will be done correctly and safely.